The Green Mountain Scenic Byway is a route that figures prominently in the annals of bicyclists, motorcyclists and triathletes: there's a lot of them who visit this road on a regular basis. 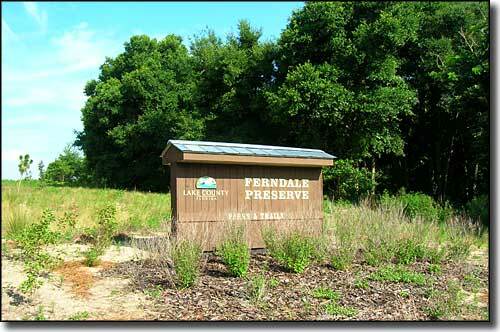 The scenic byway also passes through the hamlet of Ferndale, best known as home to the Oakland Preserve: a favorite of bird watchers. At Oakland Preserve you'll find a 3,100-foot boardwalk winding across forested wetlands as it eventually makes its way to the Lakeside Pavilion on the shore of Lake Apopka. 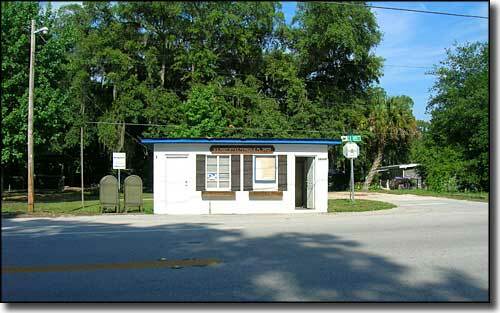 Take the walk and you'll see why this is also a site listed on the Great Florida Birding Trail. 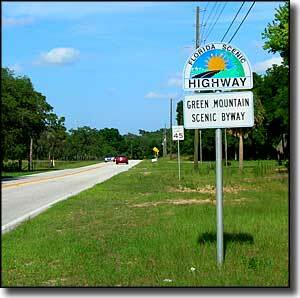 Green Mountain Scenic Byway follows the line of Lake Wales Ridge, a high point running north/south in central Florida. You'll pass through some rare remnants of Lake Wales Scrub and possibly come across some of the 23 species of plants and animals indigenous to that scrub habitat that have been designated as either endangered, threatened or of special concern. As this is a long, high ridge above the plain of central Florida, you'll get some great sweeping vistas, even of the Orlando skyline. You might even stop and "climb" Sugarloaf Mountain: at 312 feet, it's the highest point on the peninsula of Florida. 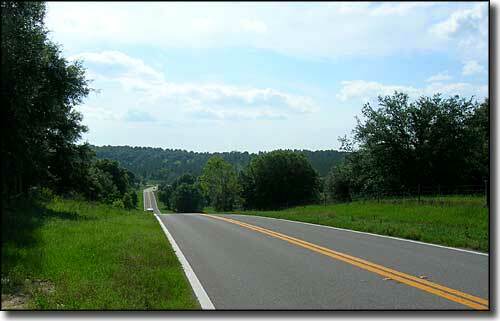 The Green Mountain Scenic Byway travels along County Road 455 and Old Highway 50, around the western side of Lake Apopka. The scenic byway may be only 12.5 miles long but most folks reckon it will take up to 5 hours to see everything that's there. You'll find most of the amenities you might want or need in the towns of Ferndale, Montverde and Oakland along the way. 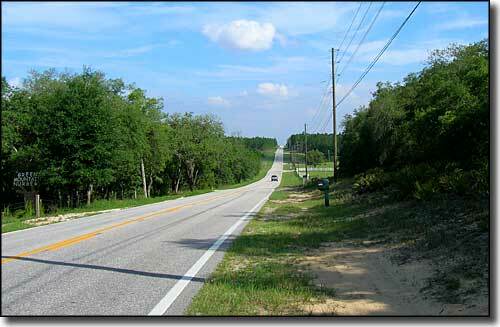 And from the southern terminus of the designated route, Orlando is only 15 miles to the east. 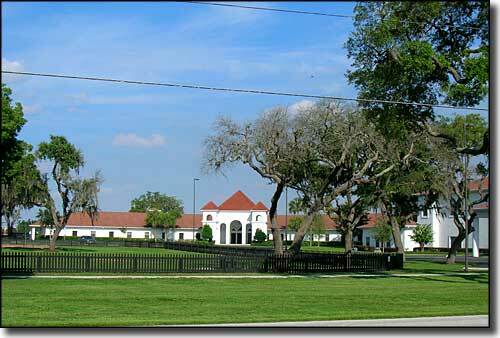 Photos courtesy of Tidewater-Florida.com, CCA ShareAlike 3.0 License.